British troops at a roadblock outside Cassidy’s Grocery in Dublin, Ireland on the 30th of April, 1916. This is the day after the conclusion of the Easter Rising, a failed Irish rebellion against rule from Britain. Italy’s Fascist dictator Benito Mussolini, and Clara Petacci, his mistress, were executed by partisans in the northern Italian village of Giulino di Mezzegra on the 28th of April, 1945. Believed to be the last photograph of Mussolini, taken three days before his death. Mussolini, second from left, and Petacci, centre. Alongside a number of others, the bodies of both Mussolini and Petacci were hung on display in Milan the following day. Mussolini’s wife was not present at the time of his execution. Today is the twentieth anniversary of the Port Arthur massacre that occurred in Tasmania, Australia. 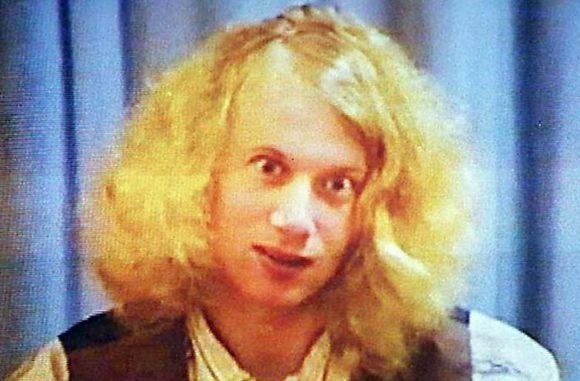 This mass shooting (Australia’s last) at one of the nation’s most famous historic sites and tourist attractions was committed by a twenty-eight year old gunman by the name of Martin Bryant. 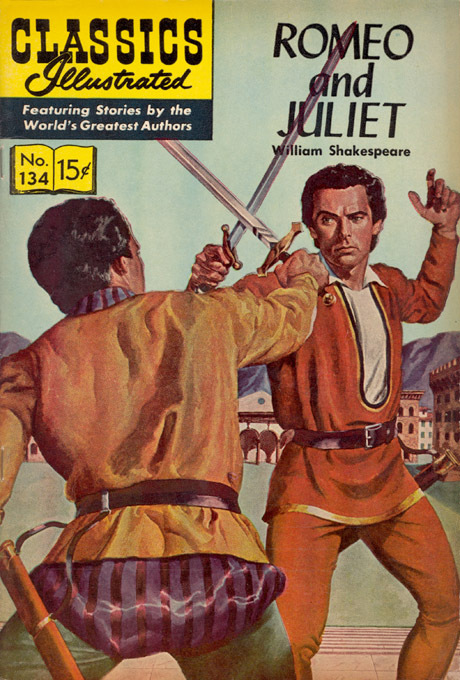 Thirty-five people were killed and twenty-three others were wounded. 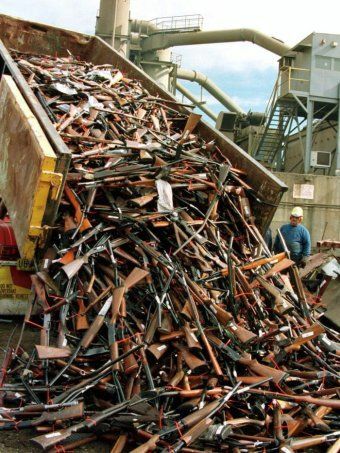 The massacre shocked Australians so much that they immediately changed the nation’s gun laws, and embarked on a gun buyback scheme that saw thousands of weapons surrendered. 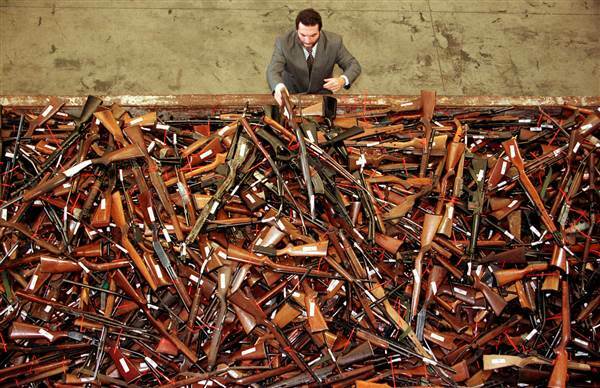 Australia has not has a mass shooting in two decades. It is the thirtieth anniversary of the Soviet Union’s Chernobyl (Chornobyl) nuclear disaster in Ukraine. On the 23rd of April, 1940 a packed club in Natchez, Mississippi caught fire, killing 209 people and seriously wounding many others. It remains one of the worst fires in US history. Because windows and possible escape routes had been boarded up to prevent people outside from enjoying the music, very few people could escape. Most of the victims were African-American.